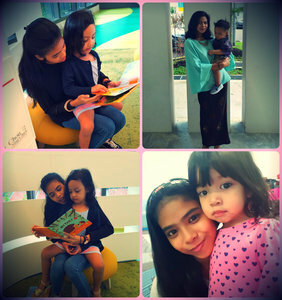 Babysitting with Miss Fifi - For children age 1 to 5 years old. Hello parents, I am a 17 year old who adores chlldren and have experience teaching, reading, singing, dancing, guiding, playing, feeding and bathing them! Thank you and I look forward to helping you out!